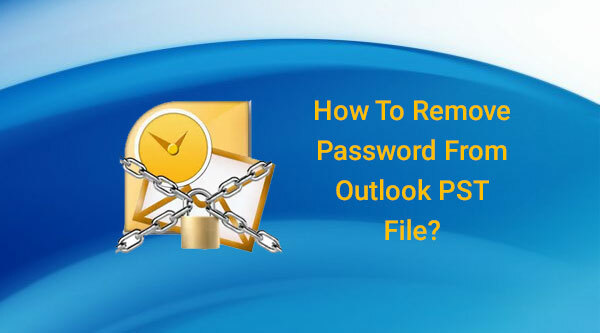 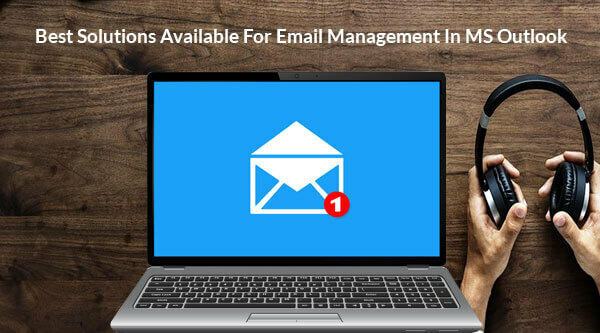 We had talked about how we can migrate from Outlook Express to MS Outlook manually. 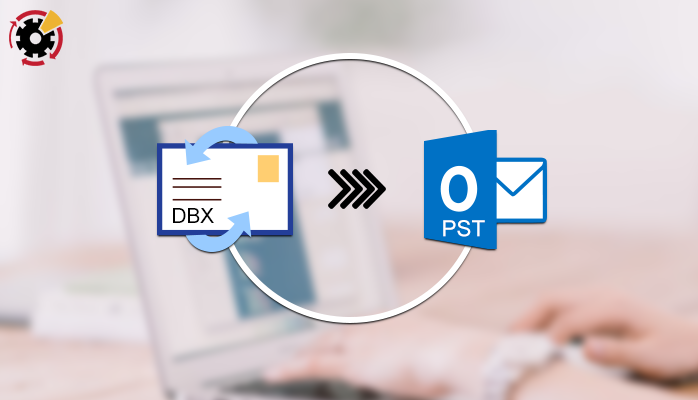 In that case, we converted DBX to PST. 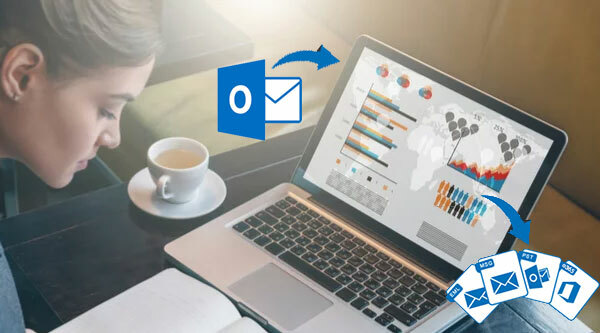 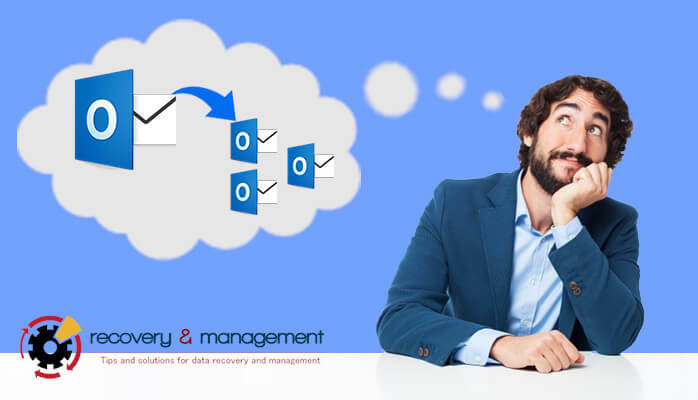 Here in this article I am talking about the database files in MS Outlook and how we convert OST to PST in MS Outlook. 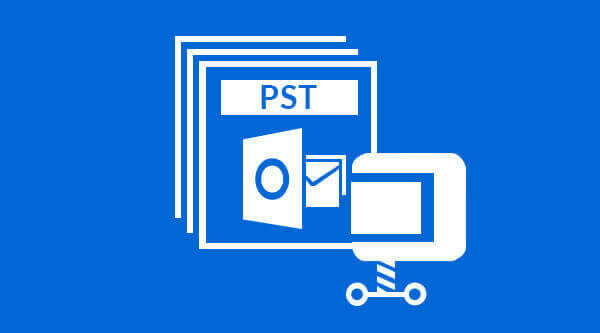 Before this, let me share a bit on the difference between OST and PST and why we need conversion.